While you were dreaming about sugar plum fairies a Romanian tech site was busy posting a video about the coveted Samsung Galaxy Nexus. 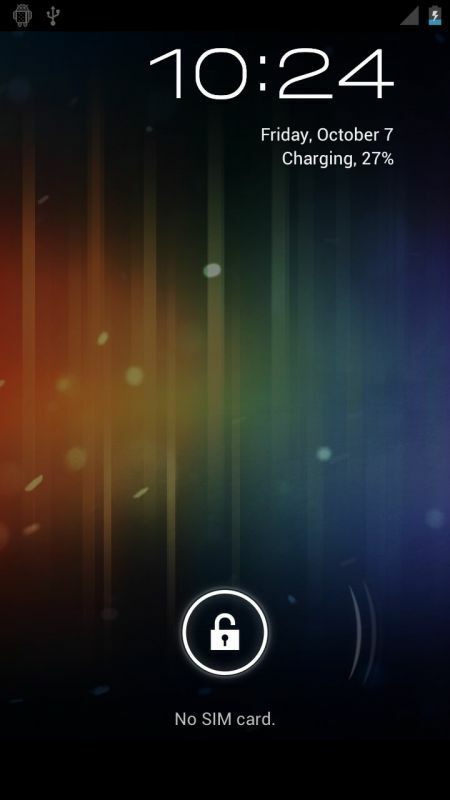 Interestingly enough, they refer to the phone as the Samsung Galaxy Nexus Prime. Nonetheless, the 1:28 video is clean and for once not a blurry-cam, this looks to be the real deal folks. Ice Cream Sandwich looks slick and as expected an evolution of Android 3.0 Honeycomb. The tech site is reporting that the device is running a TI OMAP 4460 dual-core 1.2GHz Cortex A9 processor with 1GB RAM, 32 GB of internal storage, a 5-megapixel rear shooter that can shoot 1080p and a 1.3 front facing camera. 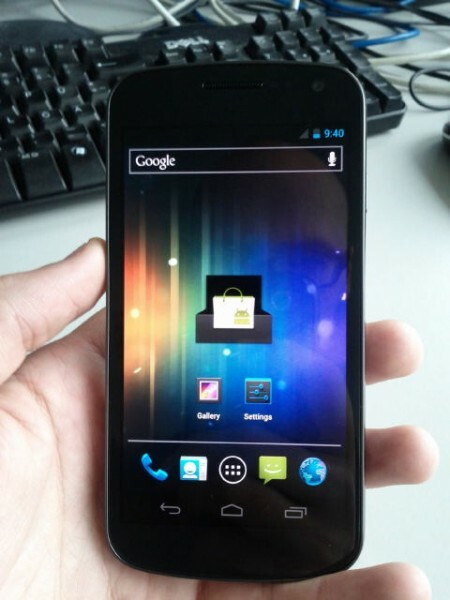 The 4.65-inch Super AMOLED HD screen has a 1280×720 resolution, and of course this baby is running Android 4.0 Ice Cream Sandwich. These specs are identical to the ones reported yesterday from BGR, and confirmed by our overlord Kellex. When you get this kind of news right when you wake up, you know you will be having a good day.